Welcome to Amulets Mart for Collectors. 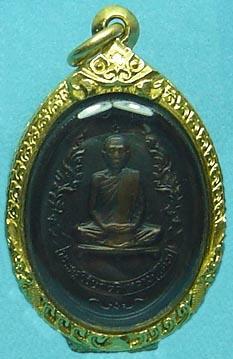 This is a blog which offer reasonable priced Thai Amulets for avid collectors. Feel free to browse around and you might just find one suitable amulet for your daily undertaking and bless you with good fortune and protection. Enjoy your stay and please introduce this site to more friends.